Helsinki is the capital of Finland and, at the same time, the northernmost capital of the European Union - just a tiny bit further up than Stockholm, Sweden. 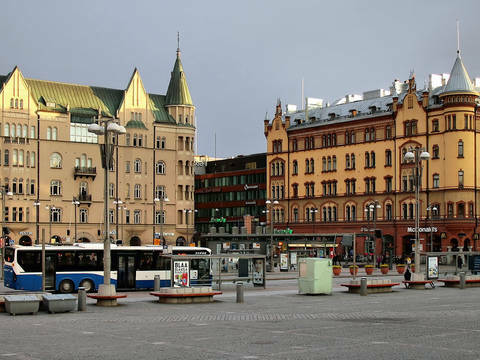 Its urban population is roughly around a million, which is just about a fifth of all of Finland. 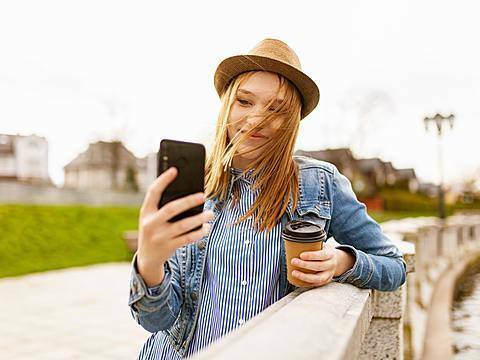 If you decide to study in Helsinki, you won’t feel lonely: There are more than 60,000 students in the city, and a big share of those come from other countries. There are a number of universities and polytechnics (often also: “universities of applied sciences”) at which you will find a broad choice of English-language Bachelor and Master programs. More than half of those who study in Helsinki are enrolled at the University of Helsinki, Finland’s oldest university. The runner-up in terms of size is Aalto University, created through a merger of three universities in 2010. If you are into Finnish and Nordic design, you may want to consider the relatively small University of the Arts Helsinki. If you want to stay in Finland after your degree, there is one big hurdle to take: Finnish. It is reputed to be one of the world’s most difficult languages. At the same time, Finland is eager to attract and retain qualified immigrants. The University of Helsinki offers a comprehensive guide to working in Finland. People in Finland may complain about the weather an awful lot, but the truth is: Helsinki is frequently ranked among the most liveable cities in the world thanks to its qualities. Getting around in Helsinki is very convenient thanks to its advanced public transport system. 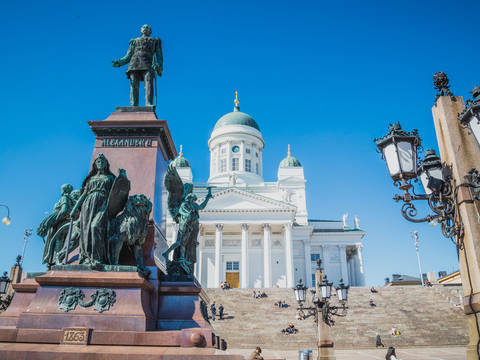 And while Helsinki may be located on the outskirts of Europe, it is well-connected to the rest of Europe and the world. Helsinki-Vantaa airport offers about 130 non-stop destinations around the globe. Good news for Asian exchange and degree students: Finnair specialises in long-haul connections to East Asia, particularly China.